With the cold weather settling in I love to get my candles burning, be all snuggled up and watching a good movie. Yankee Candle is my favourite candle brand but I find that I get bored of the scents when I buy them in the jar forms because they last so long (which isn't really a bag thing) which is where the tarts come in. A couple of months ago I purchased a Yankee Candle Tart Burner which is the best thing I have purchased all year. Each tart costs only £1.49 and gives up to eight hours of beautiful fragrance. When I saw the new Halloween limited editions scents were released I knew I had to get my hands on Ghostly Treats, a new scent for this year! 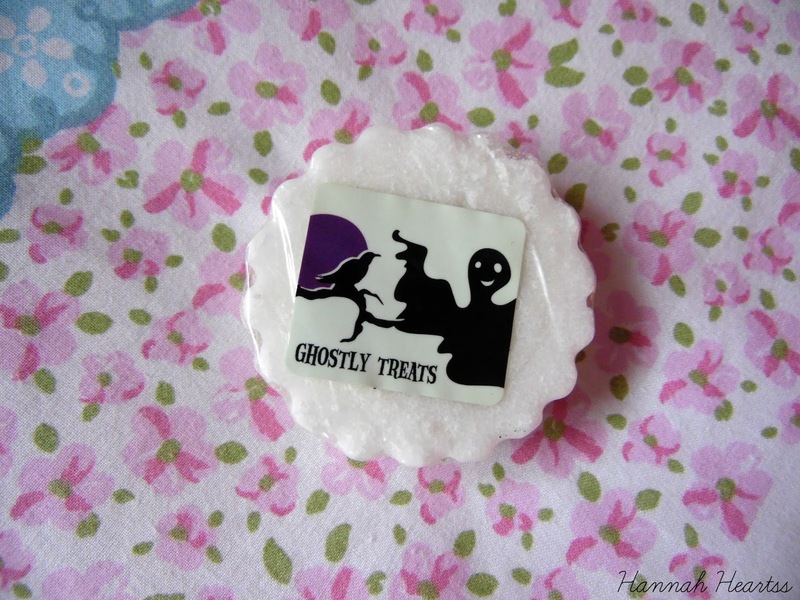 Ghostly Treats smells like yummy marshmallows and all things delicious. This tart reminds me a lot of Merry Marshmallow but 100 times stronger and better, so if you liked Merry Marshmallow your going to love Ghostly Treats. If your not a fan of sweets scents I would give this one a miss and maybe check out the Halloween scents from Yankee Candle. Even with this being a extremely sweet scent, it doesn't smell at all artificial or sickly which I am incredibly grateful for as I know I am going to need to stock up on this scent before it's gone as it has become a favourite! What I love about most tarts is how much scent they kick off, some tarts ahem Salted Caramel. This tart in particular filled my room with fragrance and flowed into other rooms of the house. The scent wasn't weak either after a few hours. Even after I blew out the tea light the scent lingered for hours after and it was even commented on how lovely the room smelt. I found that with Ghostly Treats that I definitely got my hours out of this, I burned this twice for around 3/4 hours and found the scent was still as strong towards the end. If you love sweets scents I would definitely recommend you pick up this beauty. This is out of stock in a lot of forms on the Yankee Candle website however I found this scent on eBay for not much more than the retail price! 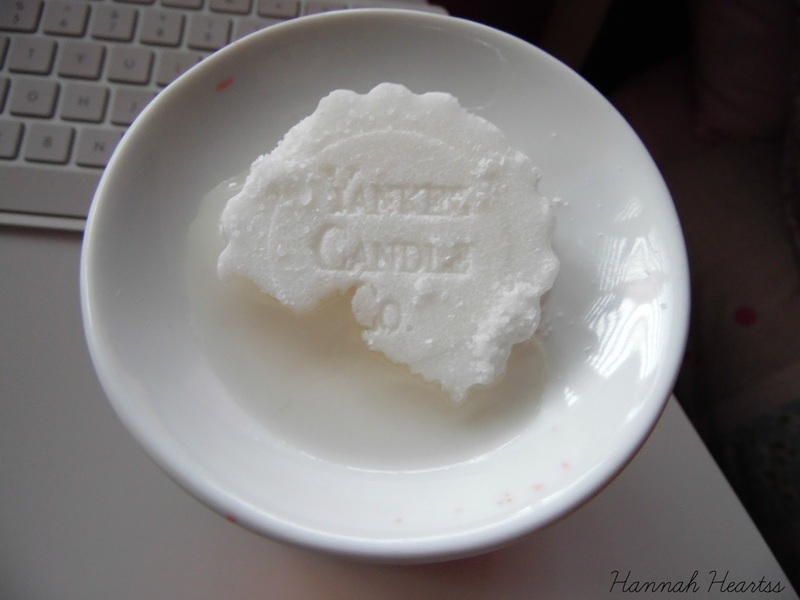 Please bring this scent back next year Yankee Candle! Have you tried this scent? What did you think of it?